Daily motivational quotes that you can easily learn and share with friends. 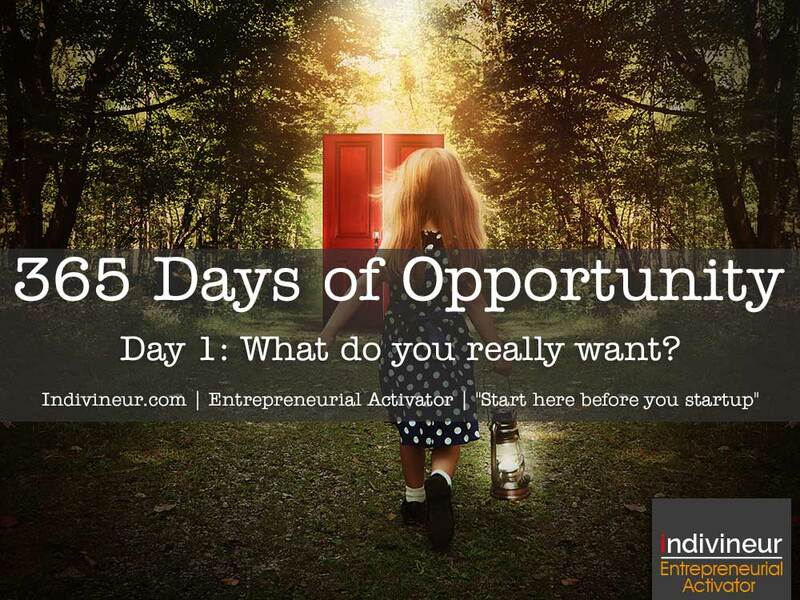 Day 1 Motivational Quote: What do you really want in life? You need to get clear about the life you really want and then only can you go out and get it. Make a list of what you want in life. Focus more on what you want to become than what you want to have in life. In becoming the having will automatically come. Day 2 Motivational Quotes: What change do you want to be in this world? If you could change anything in this world what would it be and how can you become that change? 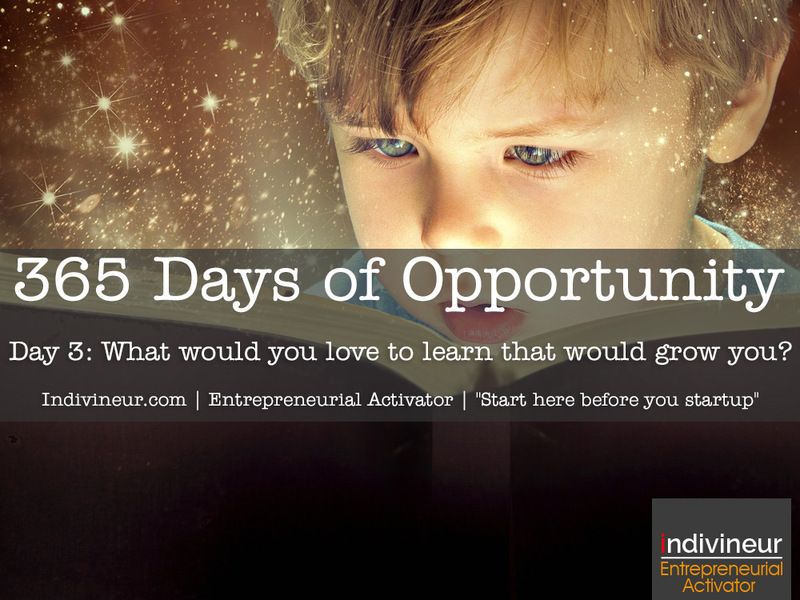 Day 3 Motivational Quotes: What would you love to learn that would change you? Change and personal development and growth only comes from learning. What have you always wanted to learnt that will grow you and help you become the person you have always wanted to become? Remember that it is all about becoming a new person, you cannot “have” a new you, you have to become a new you. Day 4 Motivational Quotes: Are you really doing your life’s work or wasting time? Too many of us waste time doing things we hate and drain our energy. It is time to start doing your life’s work and focus on getting what you really want to do in life so that you can become the change you want to see in this world. 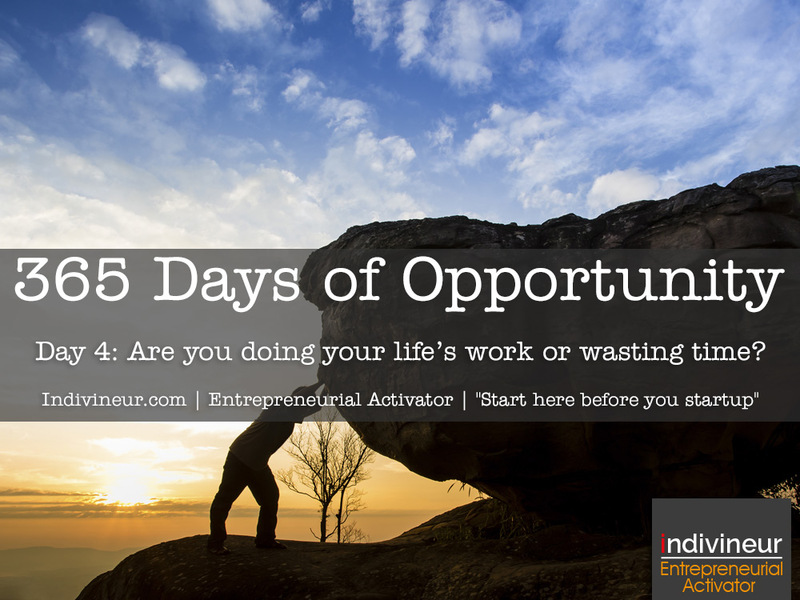 It is a new year with new possibilities, take action today, do not waste anymore time. Start doing what you love, start living your purpose, start doing your life’s work. 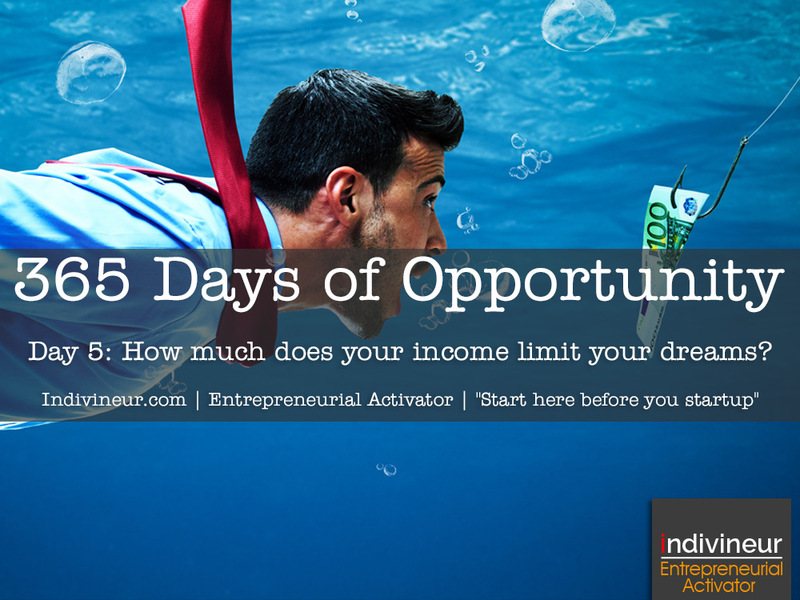 Day 5 Motivational Quotes: How much does you income limit your dreams? Too many people shrink their dreams to fit into the income and financial abilities leading to a smaller life and lesser impact upon this world. Instead think of ideas on how you can increase your income so that you can increase the size of your dreams. 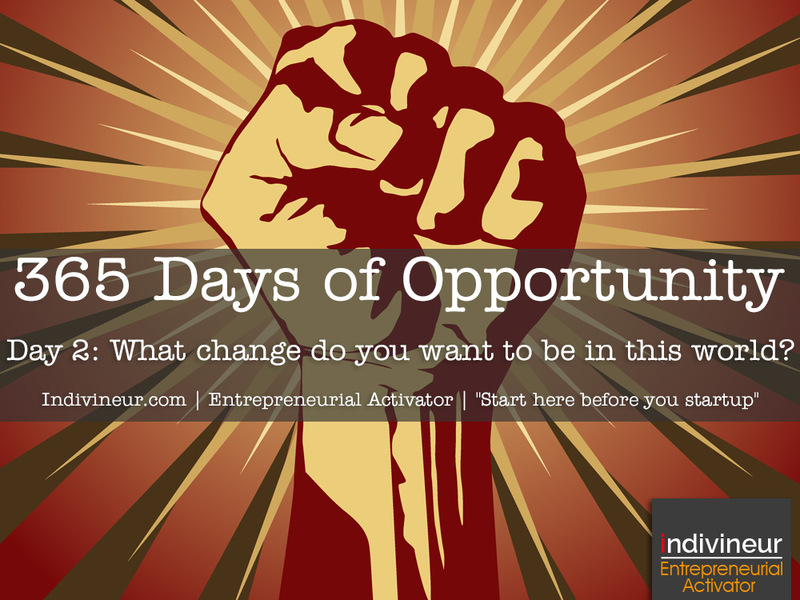 What can you do today to increase your income in the short term? 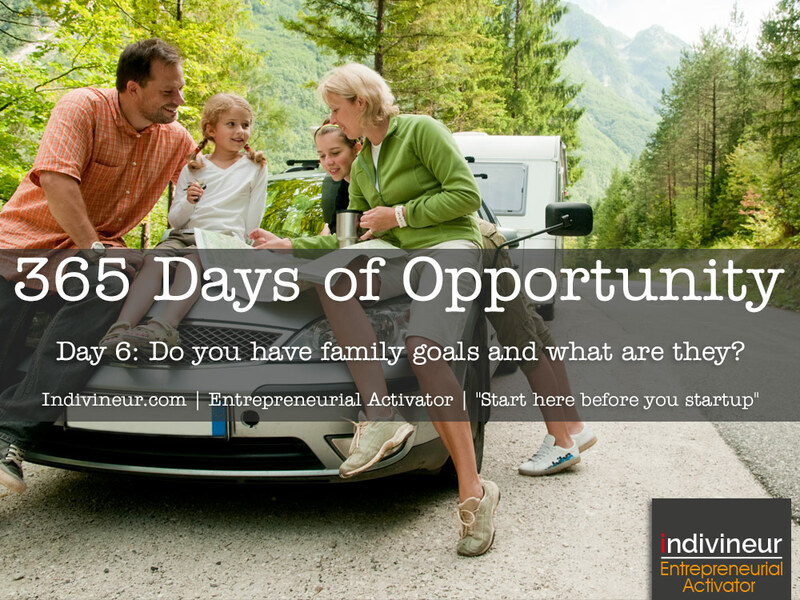 Day 6 Motivational Quotes: Do you have family goals and what are they? John Donne said “No man is an island” and that is why when you set goals you need to take your loved ones into account as well. A family does not have to be seen in the traditional sense, new family structures are formed daily. You are a small tribe and when one changes it effects the others as well. When you set new goals take them into account as well and start setting goals for your tribe, your family. Your family is part of your vehicle of success because they are an inseparable part of you. Aligning family goals and individual goals means you will have a team to support you achieve that which means most to you. 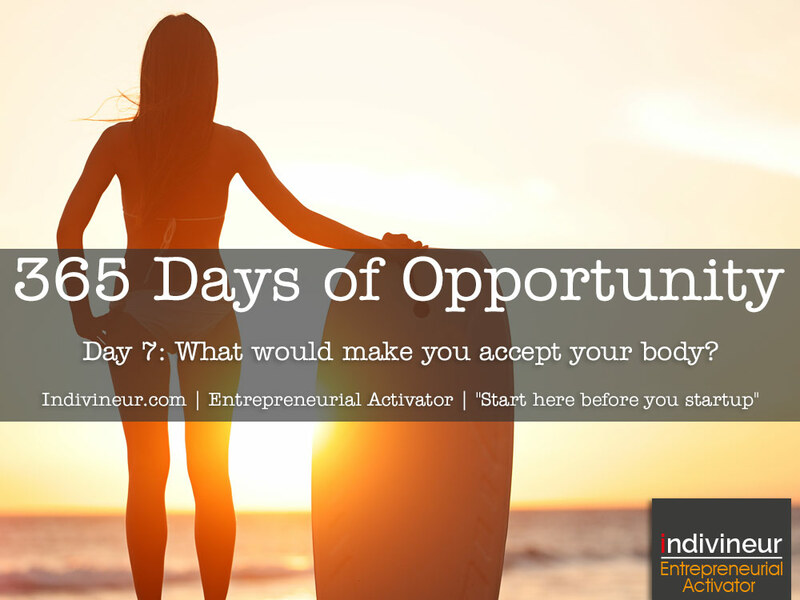 Day 7 Motivational Quotes: What needs to change for you to accept your body? It’s difficult to build a successful business if you cannot accept how you look, it diminishes your self confidence which is reflected in your bank statements. I learnt to accept my body when I looked at my teenage daughter and thinking what her emotional state would be if I commented on her body like I do on my own. I realized how badly I was beating myself up and how much rejection I was creating for myself on a daily basis. People do not walk around thinking of how your body looks like, they are to busy walking around worrying about their own body. Day 8 Motivational Quotes: Who in your social circle can help you achieve your goals? Yes, goals are personal but we live, work and achieve in a social environment. 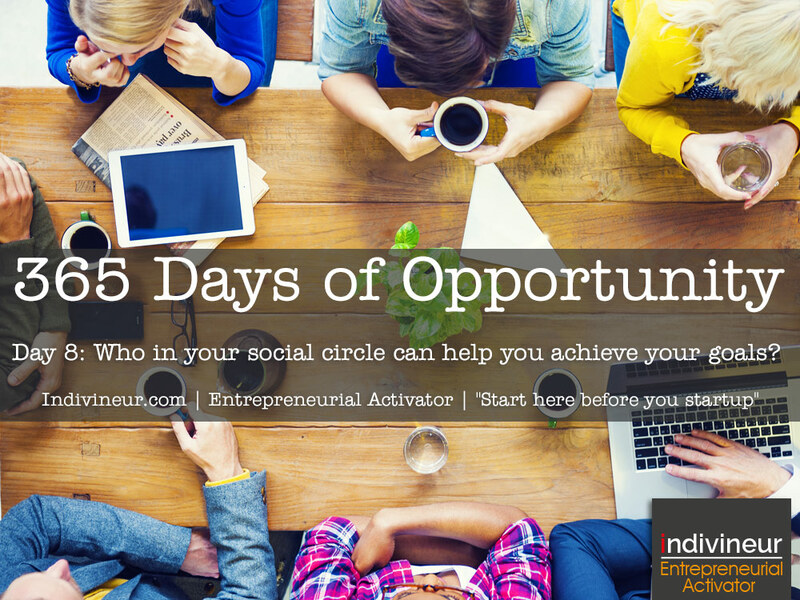 How can those within your social reach help you achieve your goals? 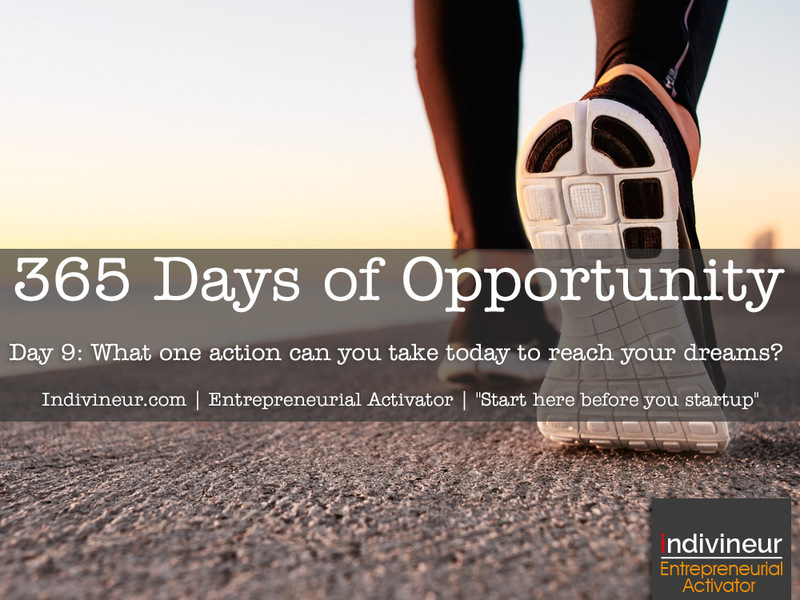 Day 9 Motivational Quotes: What one action can you take today to reach your dreams? You cannot reach anything in life if you do not take action. Sometimes it can look scary and overwhelming but I suggest taking one small and simple action today. Start small but just start. The journey of a 1,000 miles starts with a single step. 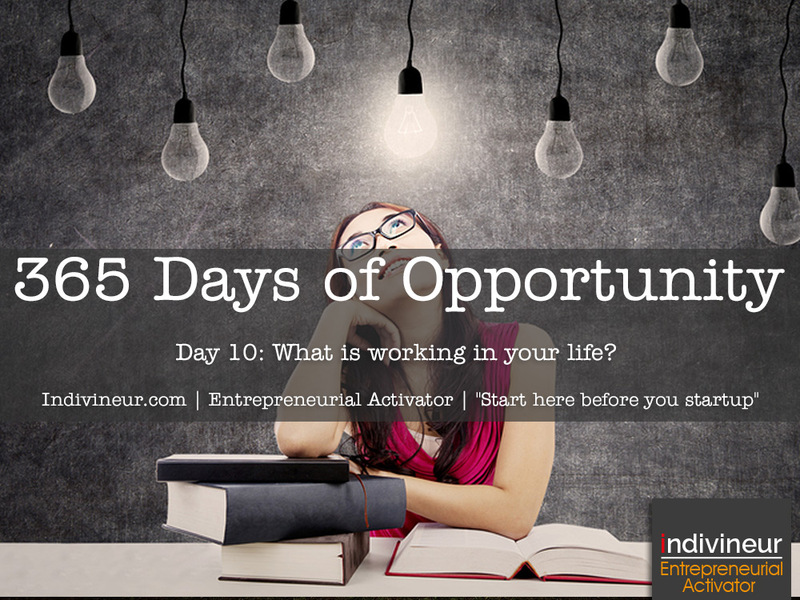 Day 10 Motivational Quotes: What is working in your life? It is difficult if not impossible to build a new life if you do know what works in your life or current situation on which you can build a new financial future. 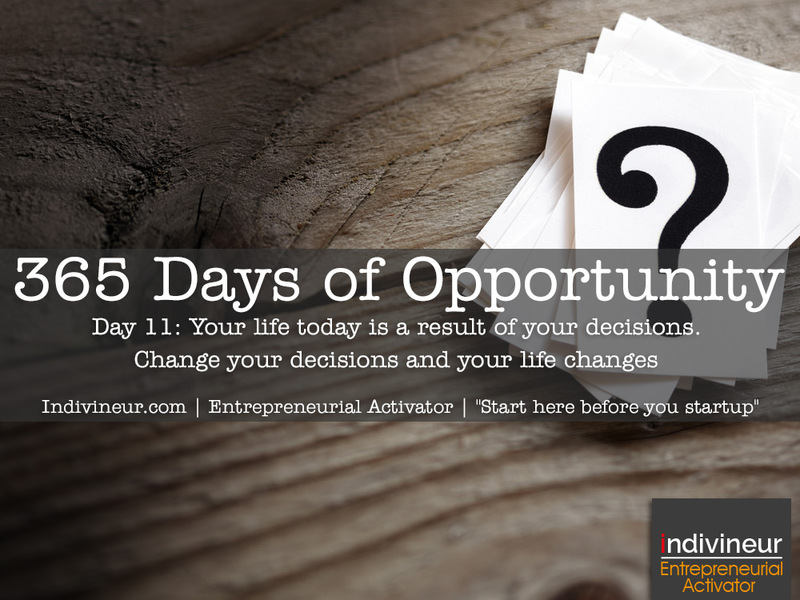 Day 11 Motivational Quotes: Your life today is a result of your decisions. Change your decisions and your life changes. Sometimes this is a difficult fact to make peace with but an important fact to make peace with you want a new future. Your life, situation, position is a result of your own decisions. Start changing your decisions and build the life you always wanted. 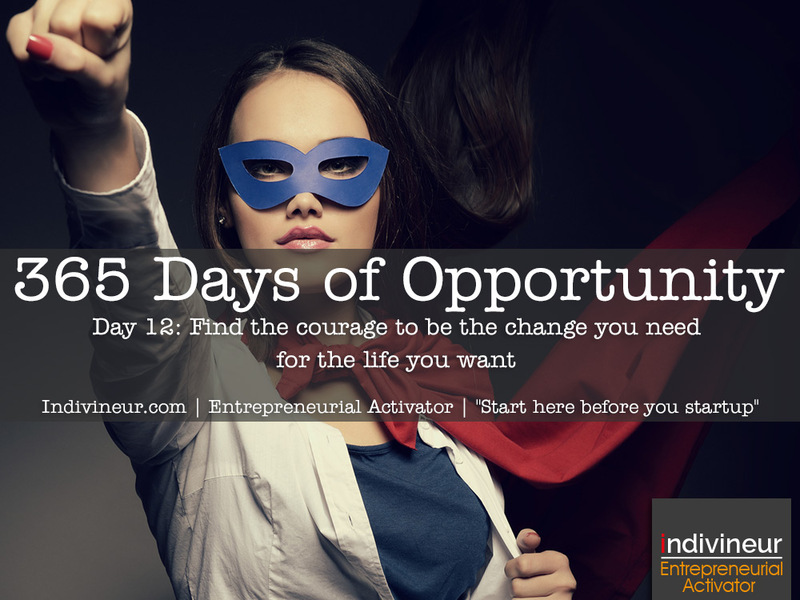 Day 12 Motivational Quotes: Find the courage to be the change you need for the life you want. It can be scary to go out and build the life we really want. It is fraught with unpredictability and many changes, but the rewards are happiness, fulfillment and purpose. 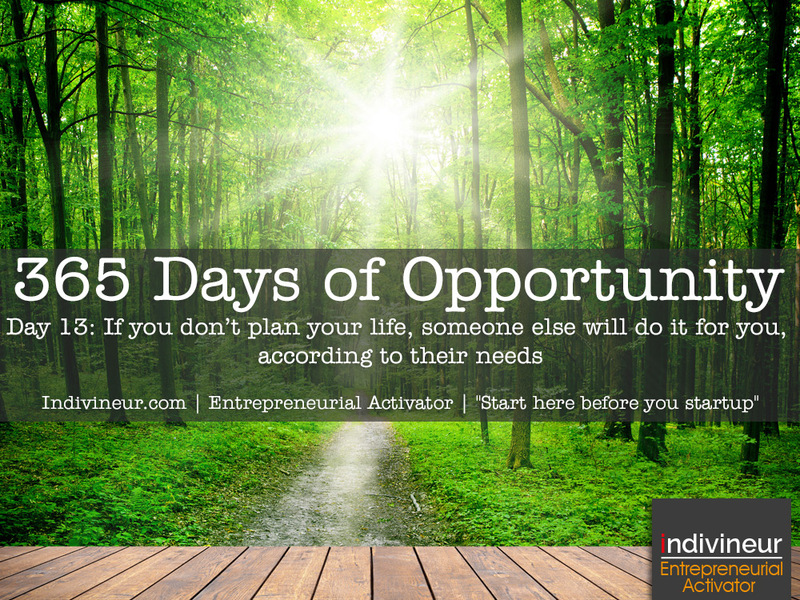 Day 13 Motivational Quotes: If you don’t plan your life, someone else will do it for you, according to their needs. If you don’t design your own life plan, chances are you’ll fall into someone else’s plan. And guess what they have planned for you? Not much. ~ Jim Rohn. Start planning your life today, ask yourself, “what do I really want in life?”. 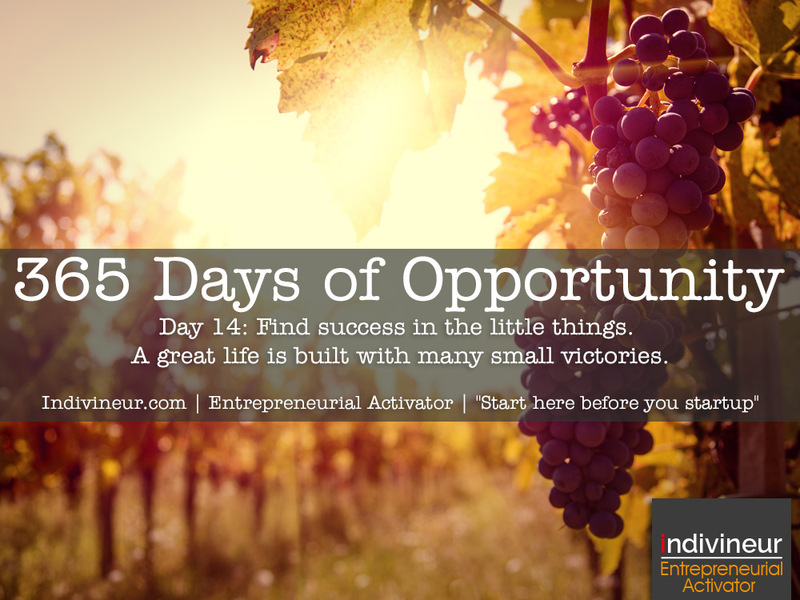 Day 14 Motivational Quotes: Find success in the little things. A great life is built with many small victories. If you cannot find success in the small things you cannot have success in the big things. Focus upon excellence in all the that you do. 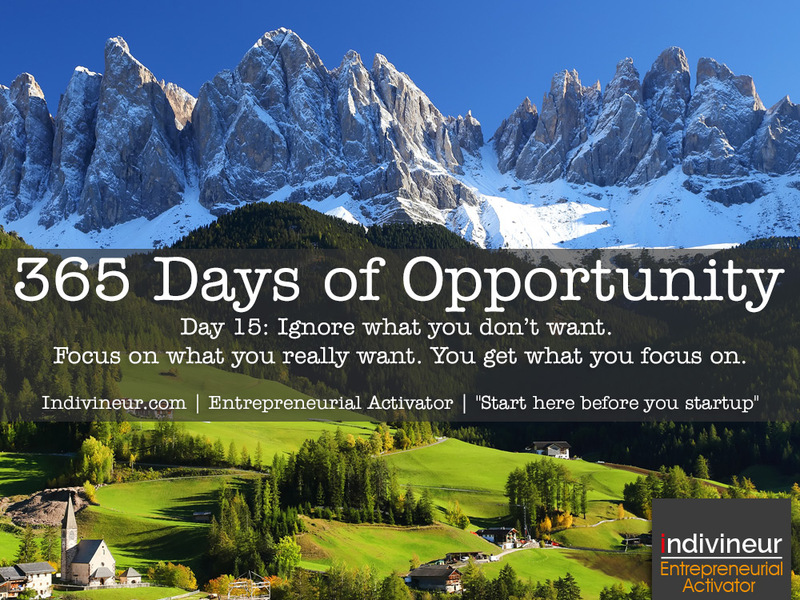 Day 15 Motivational Quotes: Ignore what you don’t want. Focus on what you really want. You get what you focus on. If you dislike something you tend to see a lot of it, experience a lot of it, it is if it is following you around. So start focusing on the things you really want in life. You will see a lot of it, experience it a lot and it will follow you like a lost puppy. 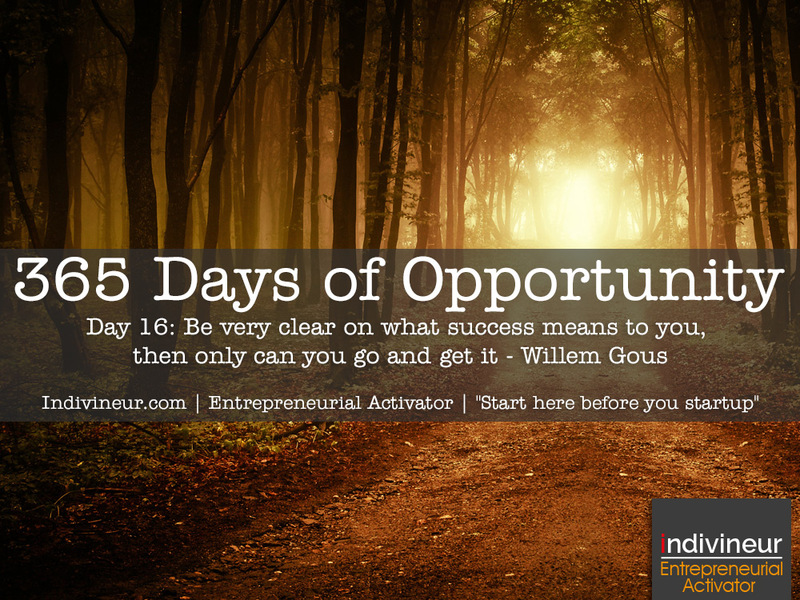 Day 16 Motivational Quotes: Be very clear on what success means to you, then only can you go and get it. How can you chase a dream or a goal without knowing what it is? You will be like a hamster running on a wheel, never getting to and end. Be clear on what you want and why you want it, then only can you go and get what you are looking for. 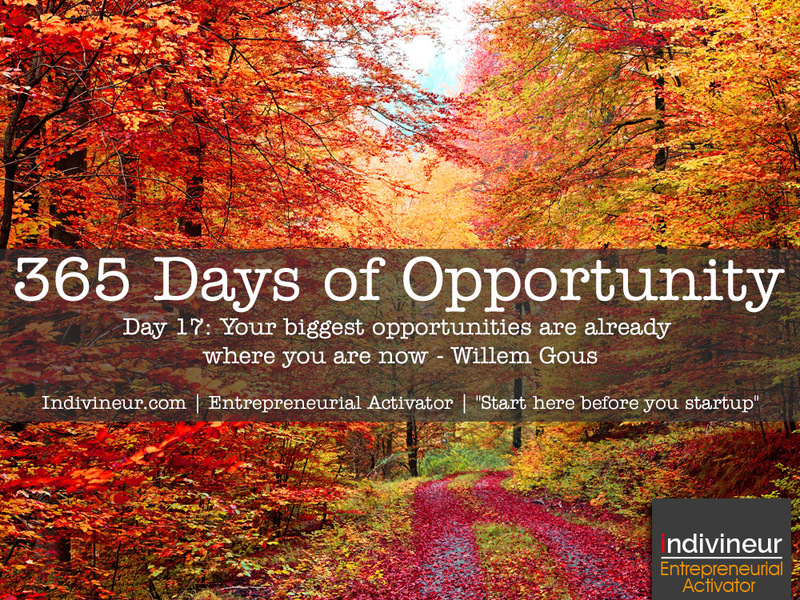 Day 17 Motivational Quotes: The biggest opportunities are already where you are now. Too many people look for opportunity outside of themselves. They think they are not good enough or they think too narrowly about themselves and what they are capable of. Look at all you have, all you know and all you can do and you will see a fountain of opportunity. 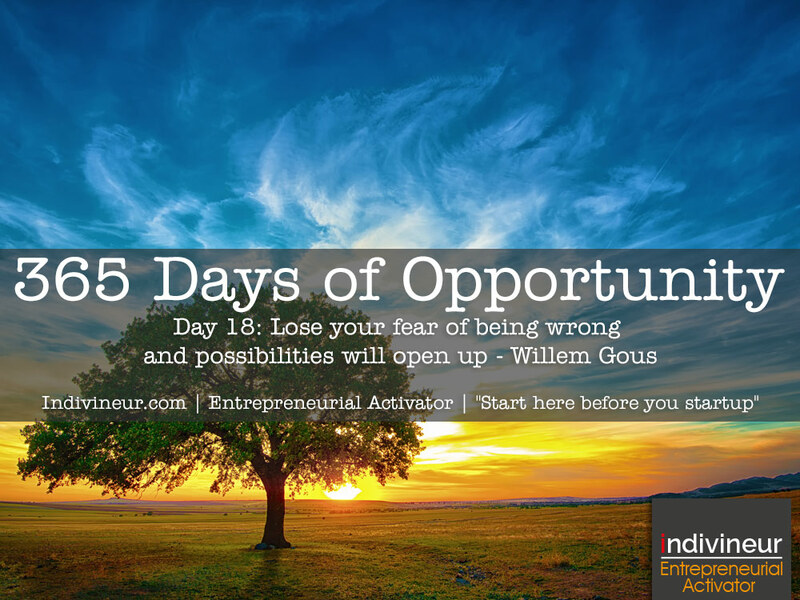 Day 18 Motivational Quotes: Lose your fear of being wrong and possibilities will open up. How much are you holding back in life because you are afraid of being wrong? If you are afraid of being wrong you will always end up doing what you think will please others. 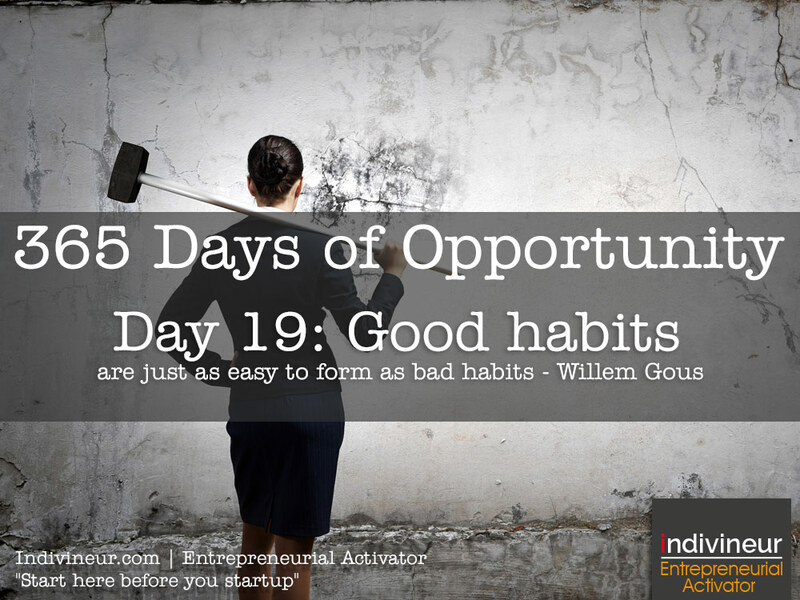 Day 19 Motivational Quotes: Good habits are just as easy to form as bad habits. Too many people complain they struggle to develop good habits but in the same breath mention ALL the bad habits they have. Remember, both good and bad habits are formed in the same way. If you have bad habits, you CAN have lots of good habits. 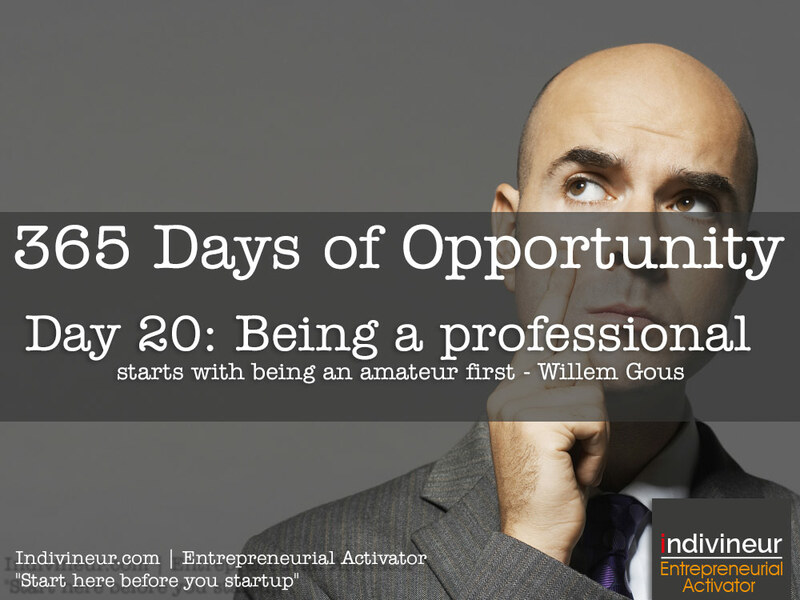 Day 20 Motivational Quotes: Being a professional starts with being an amateur first. You have to crawl before you can run. Work everyday to improve yourself and before you know it you will be the professional you have always wanted to be. 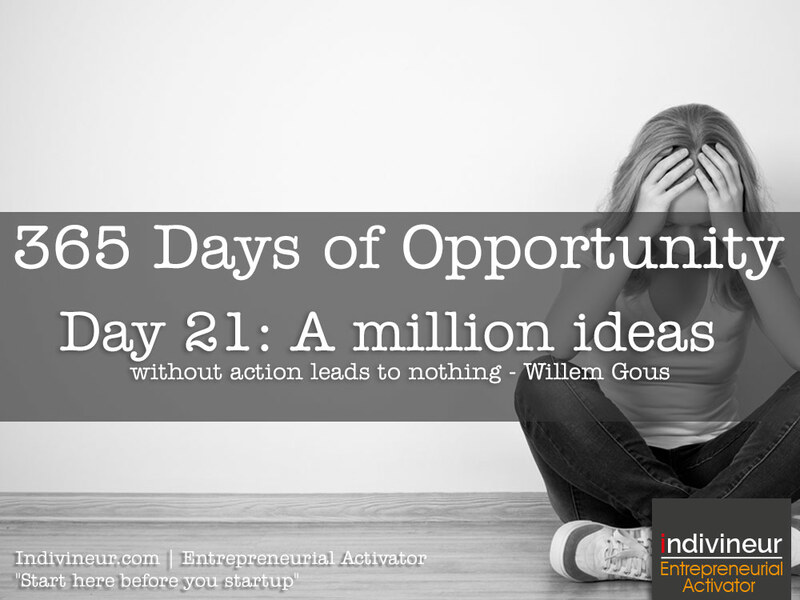 Day 21 Motivational Quotes: A million ideas without action leads to nothing. Barry Mitchell always ask audiences the following two questions. “How many of you have had a business idea?” followed by “How many of you still have that idea?”. Nothing will ever change or happen if you do not take action. It is scary, I know. Start small but just be persistent. 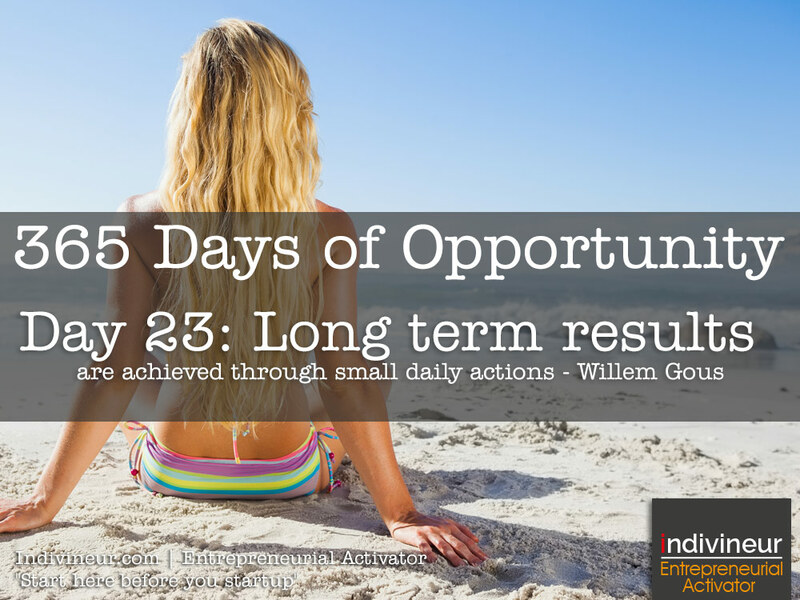 Day 23 Motivational Quotes: Long term results are achieved through small daily actions. Results are not events, they are journeys filled with small daily actions. This is why successful people are habit driven. Habits are followed daily are the building blocks of a legacy. 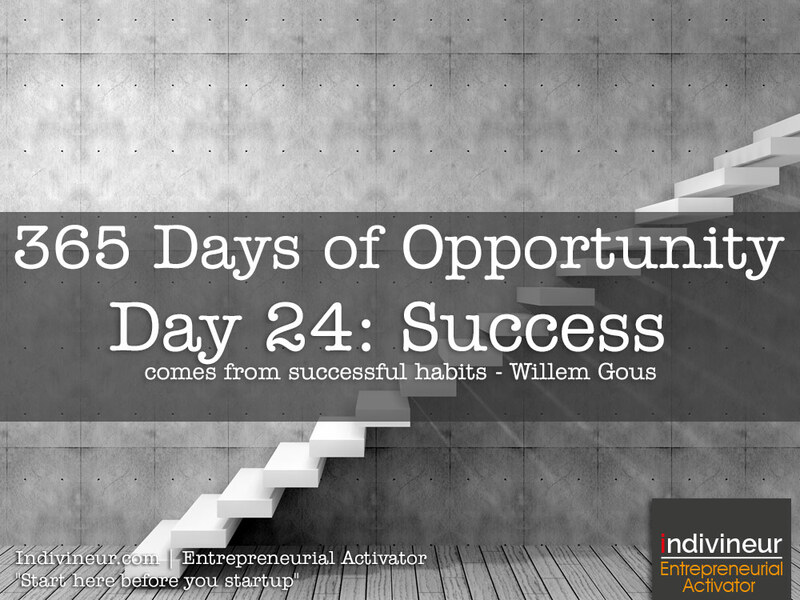 Day 24 Motivational Quotes: Success comes from successful habits. How you do one thing is how you do everything. Your life is a reflection of the daily habits you follow. If your life is not working then look at the habits you are following, reflect and make the needed adjustments. Good habits form just as easily as bad habits. Day 25 Motivational Quotes: Value your customers and they will value you. Customers are not their just to serve you with their cash. You have to serve them first, value them, and then they will value you back and show their loyalty by spending their cash with you. 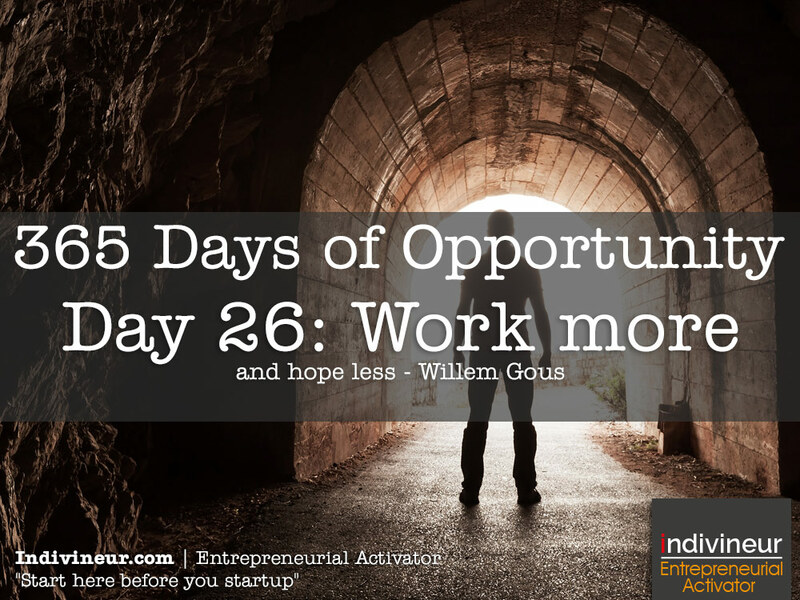 Day 26 Motivational Quotes: Work more and hope less. Too many people hope for a new future, hope for better finances, hoping to make better money, hope for a better partner and they go through life unhappy and just hoping for happiness. Hoping is sitting and waiting without taking action. Work to get the life you want, work to make the money you need, work to get the right people in your life. 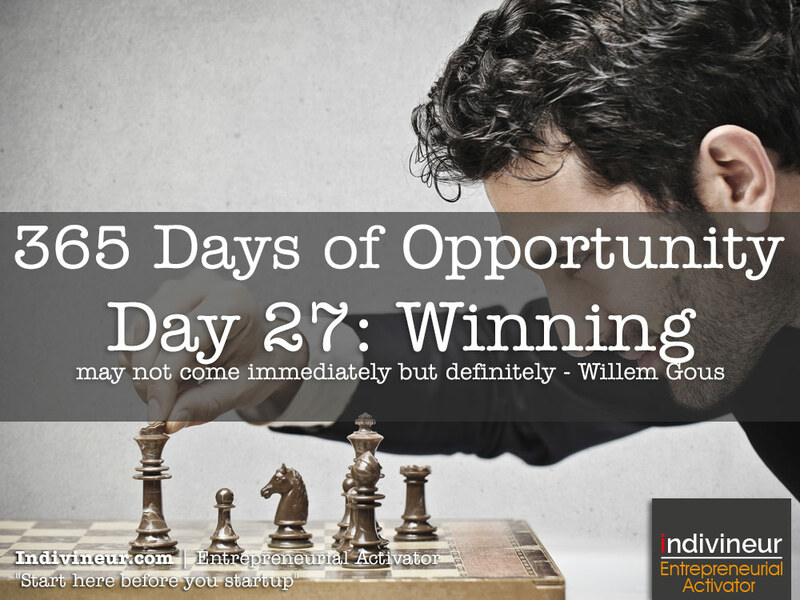 Day 27 Motivational Quotes: Winning may not come immediately but definitely. Too many people give up too quickly or when the going gets tough. You should know when to quit, that’s important. But you should know the difference between work that you do not enjoy and push through it to success and work that will lead to no result. Day 28 Motivational Quotes: Dream less. Do more. What are you dreaming and what are you doing about it? You can have the world’s biggest dreams but if you are not working at it everyday to make it a reality it will never ever happen and you will probably end up telling people in the old age home that one day, you had a dream. 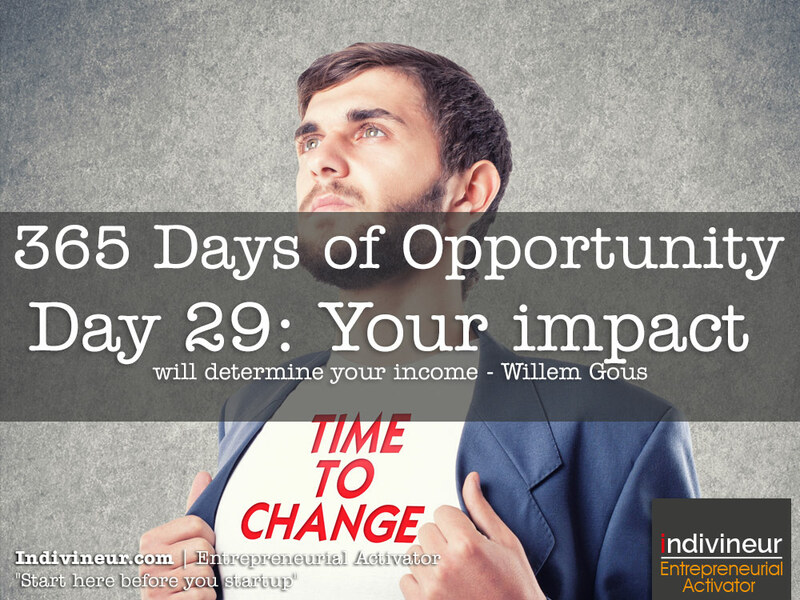 Day 29 Motivational Quotes: Your impact will determine your income. You get rewarded by the size of problems you solve for society. If that impact is small you will be rewarded accordingly. But if your impact is big you will be rewarded big time. 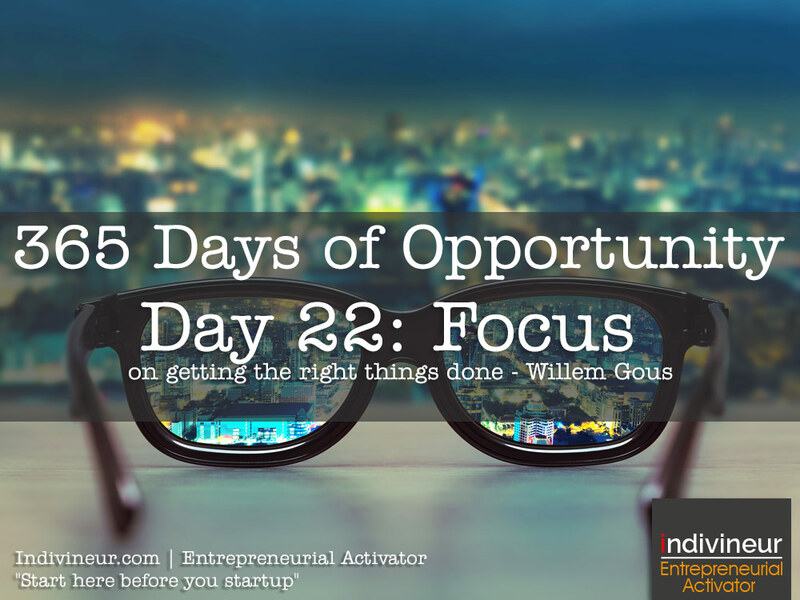 Focus on how you can be a positive contributing impact to the world. 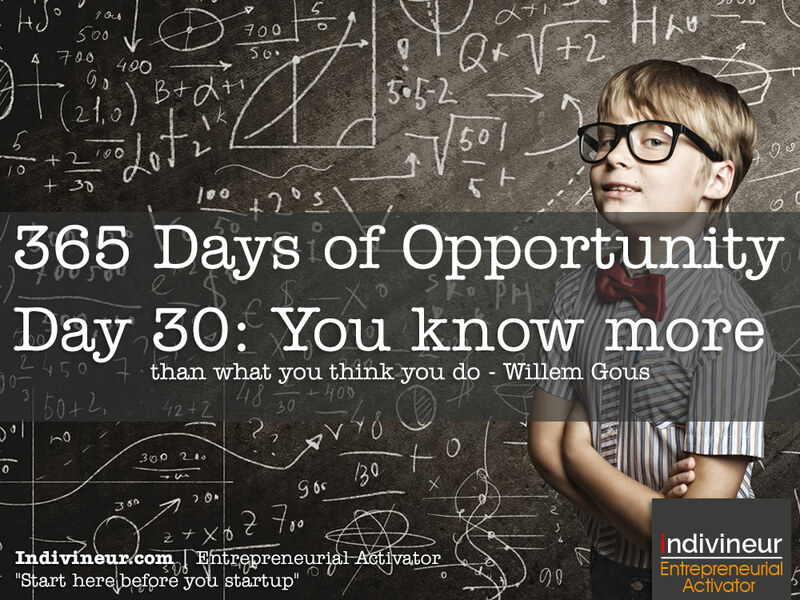 Day 30 Motivational Quotes: You know more than what you think you do. Trust in what you know and what you have accomplished in life. Your life experiences can serve you well and propel you to success if you choose to trust it and use it. 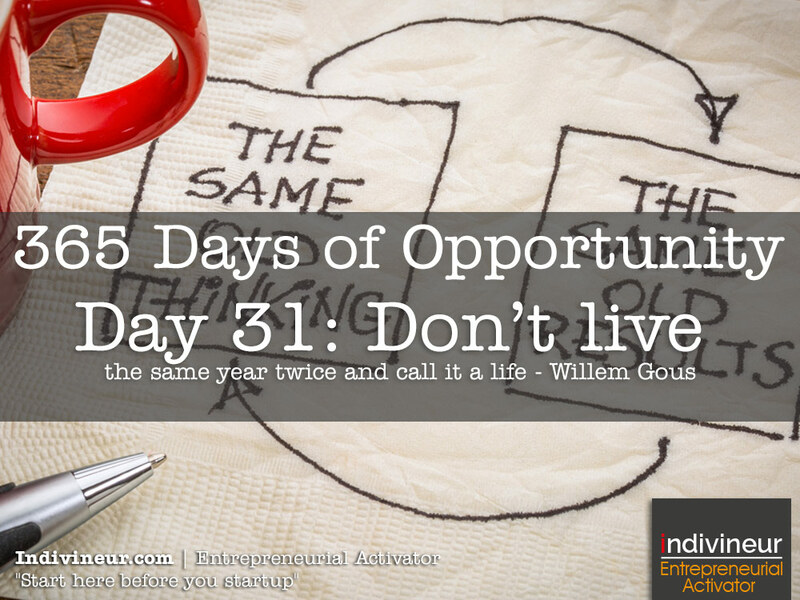 Day 31 Motivational Quotes: Don’t live the same year twice and call it a life. If your current year looks, feels and goes similar like last year. Stop, think, compare and make the needed adjustments for growth and success. If you did not achieve what you wanted last year, you will not achieve it this year doing the same thing.